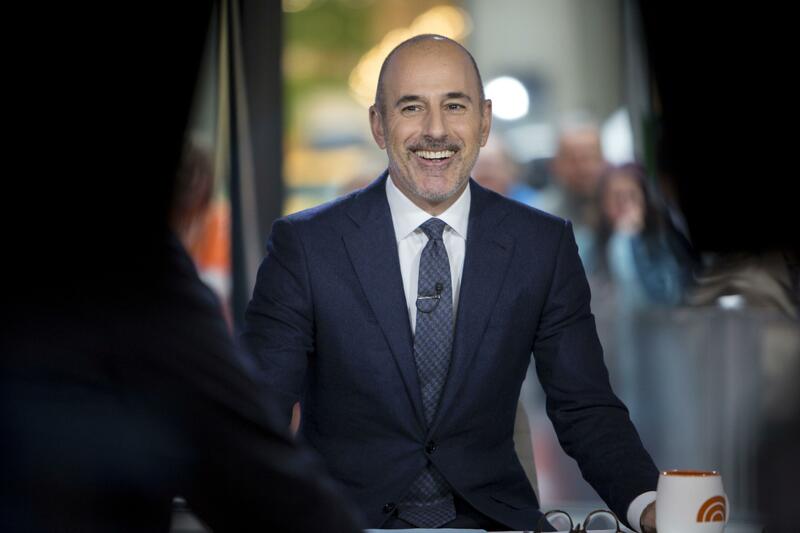 NEW YORK – Even as Matt Lauer apologized for sexual misconduct and NBC prepared for life without him at the “Today” show Thursday, questions lingered about who knew about his behavior and whether women at the network could have been protected. Lack said Monday’s complaint was the first one management had received about Lauer. In private meetings with NBC staff, he and top deputy Noah Oppenheim – former executive producer at “Today” – stressed they were unaware of the activity. According to Variety, several women said they complained to NBC executives about Lauer’s behavior, but their concerns “fell on deaf ears” because the show – which consistently ranks second among the morning lineups – is so important to the network financially. The women spoke to the magazine under condition of anonymity. NBC would not comment on Thursday about what steps the network would take to explore the extent of knowledge about Lauer’s behavior. The New York Daily News, which said in an editorial that NBC “feigned surprise” about Lauer’s behavior, called on corporate parent Comcast to order an independent investigation. “Dig deep, find the facts, expose and discipline all those who ran interference for a harasser,” the newspaper said. Published: Nov. 30, 2017, 2:01 p.m. Updated: Nov. 30, 2017, 2:18 p.m.